With the NBA’s postseason nearing its culmination, the rollout of Nike/Jordan/Converse’s extensive “Art Of A Champion” pack—paying homage to the great playoff players and performances over the NBA’s history—is almost complete as well. However, there’s one very important moment and shoe from the pack left: Michael Jordan’s famous “Last Shot,” and the Air Jordan 14s that go along with it. 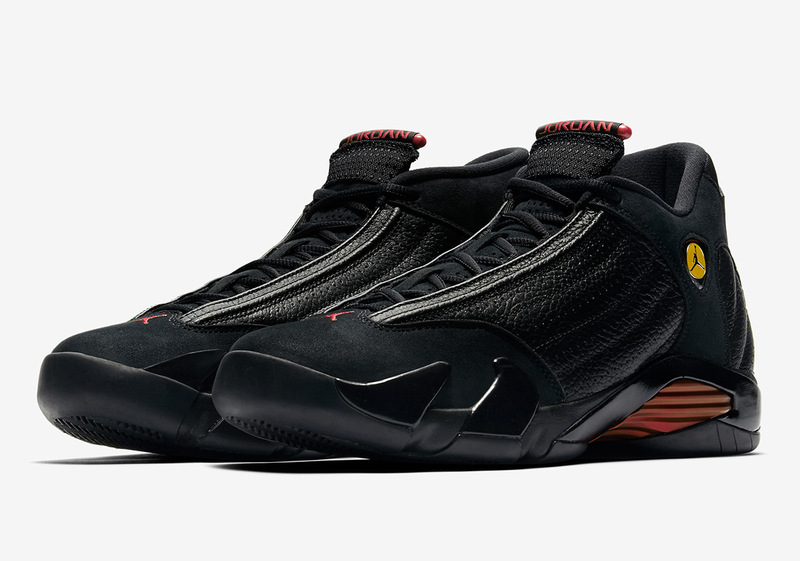 Set to release on SNKRS June 14th, the sneakers MJ wore when he drained a cold-blooded jumper 20 years ago to salt away the 1998 NBA finals against the Utah Jazz feature all their OG detailing and quality, from the suede toe box to the leather midfoot and the iconic yellow Jordan 14 badge. 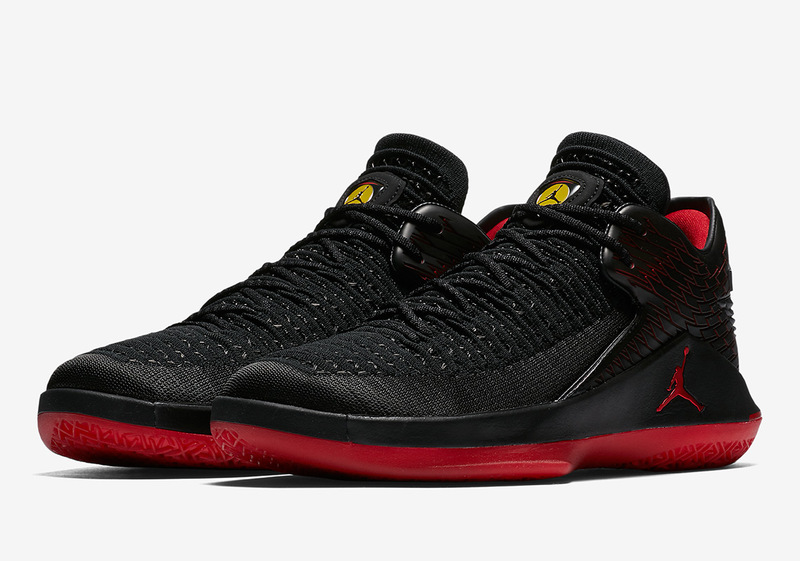 That’s not the only “Last Shot” sneaker slated for a June release though: the Air Jordan 32 Low “Last Shot” will release on SNKRS June 9th. Although not part of the “Art Of A Champion” pack, the 32 Lows feature a 14-inspired colorway with retro detailing, modern materials, and an enormous tonal ball & wings logo on the heel, nodding to one of MJ’s greatest accomplishments. 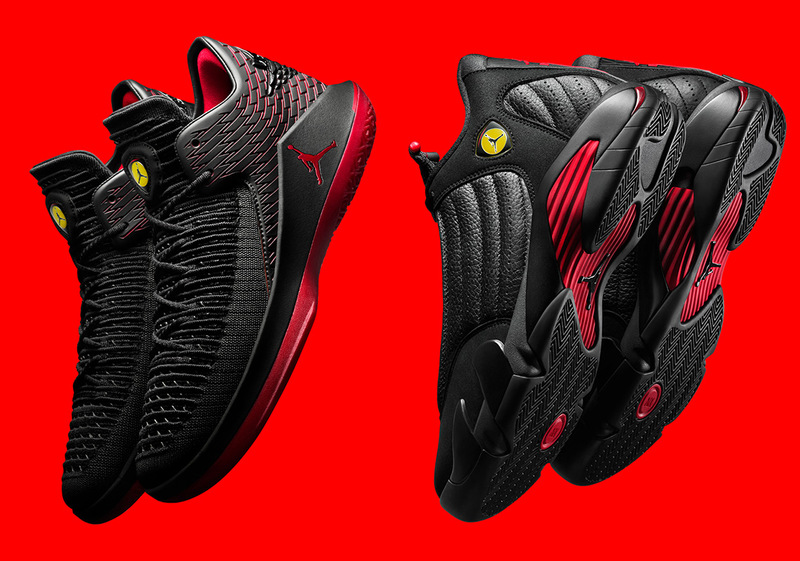 Set to retail at $190 and $160 respectively, both of these Ferrari-inspired kicks are a must for any MJ lover. Get ready for both of these commemorative drops, and stay tuned to our Jordan Release Dates page for even more Air Jordan updates.